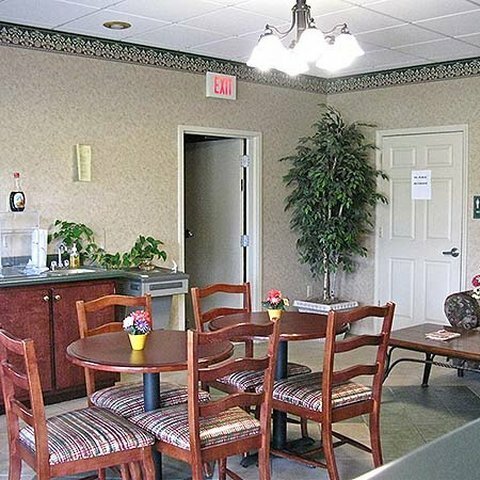 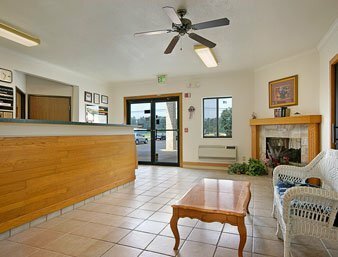 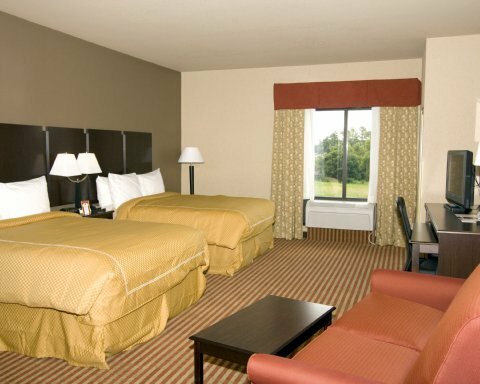 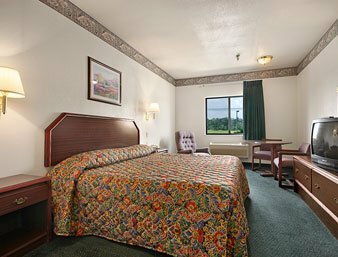 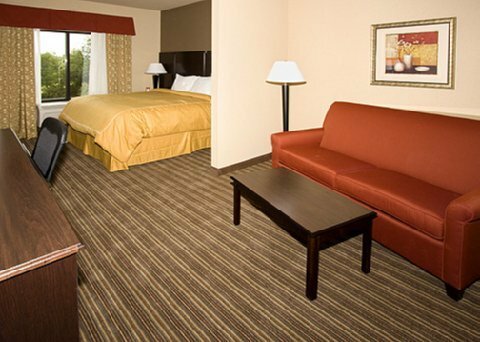 Comfort Suites Portland от 0 руб. 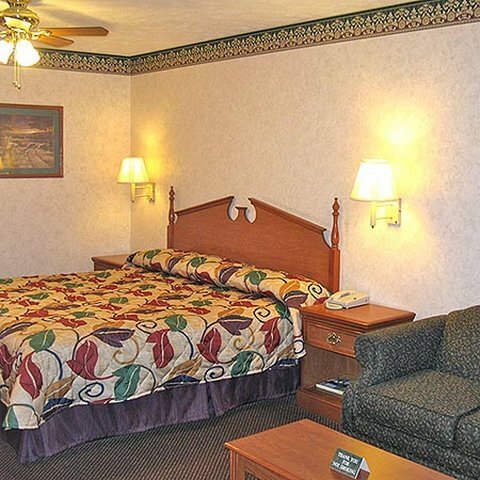 Deerfield Inn Portland от 0 руб. 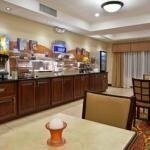 Holiday Inn Express Hotel & Suites Portland от 0 руб.  Portland Inn от 0 руб. 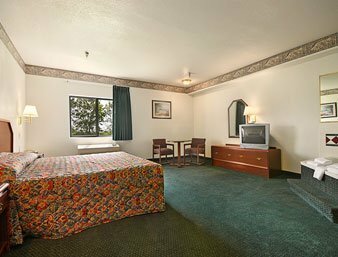 SUPER 8 PORTLAND от 0 руб.